A man who carried out an armed robbery at a betting shop in Grays wearing distinctive and unusual clothing has been jailed on his 34th birthday. 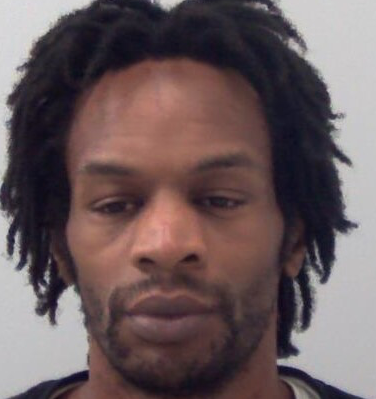 Conroy Baker, of North Road, Westcliff, appeared at Basildon Crown Court today, Thursday, February 7, where he admitted armed robbery and was jailed for four and a half years. 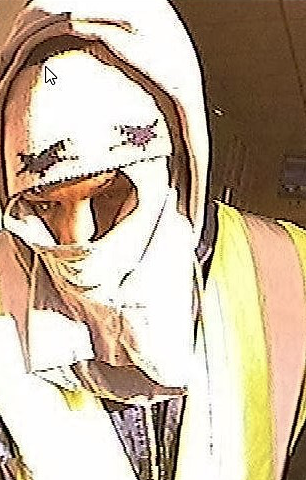 At around 3.35pm on Sunday, October 21, 2018, Baker entered Ladbrokes in Hathaway Road armed with what was believed to be a firearm. We looked at CCTV and noticed Baker in the same betting shop the day before acting suspiciously. He appeared to be paying a lot of attention to the betting shop’s operations. After identifying the suspect as Baker, we linked the get-away vehicle as his car.